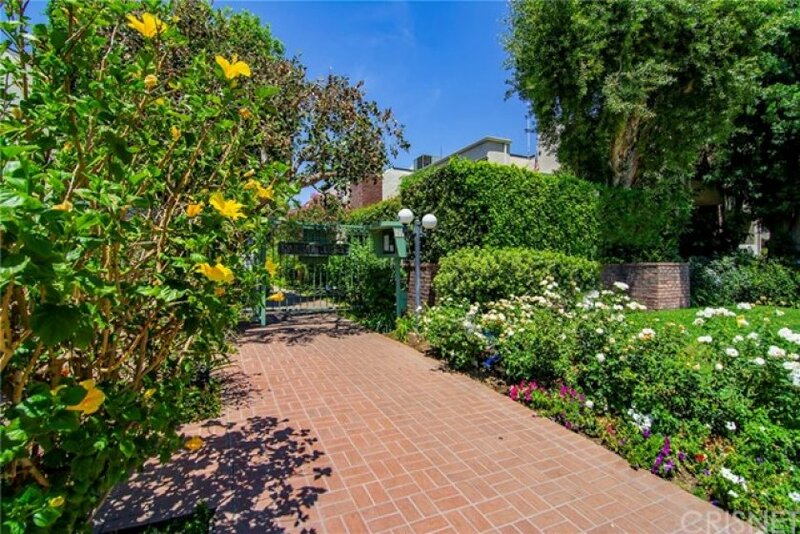 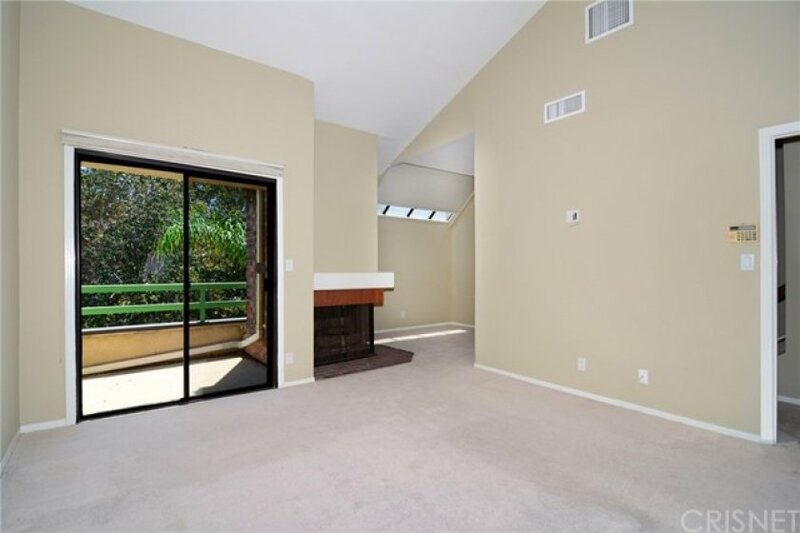 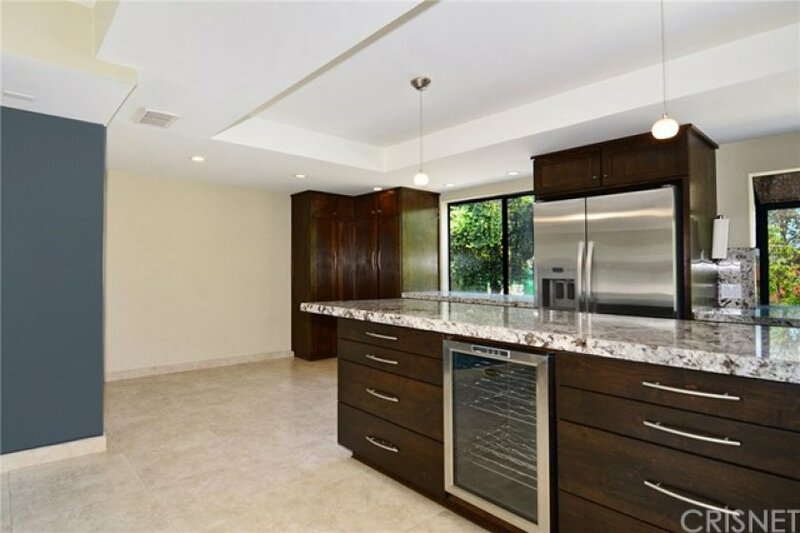 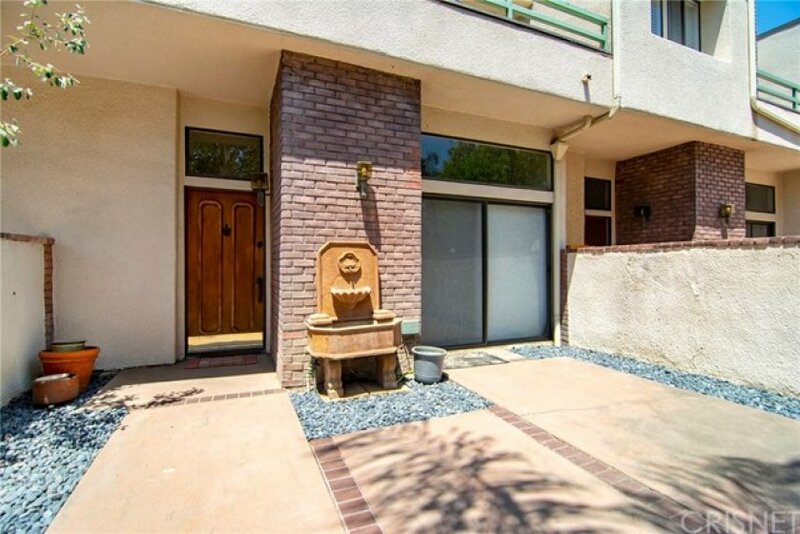 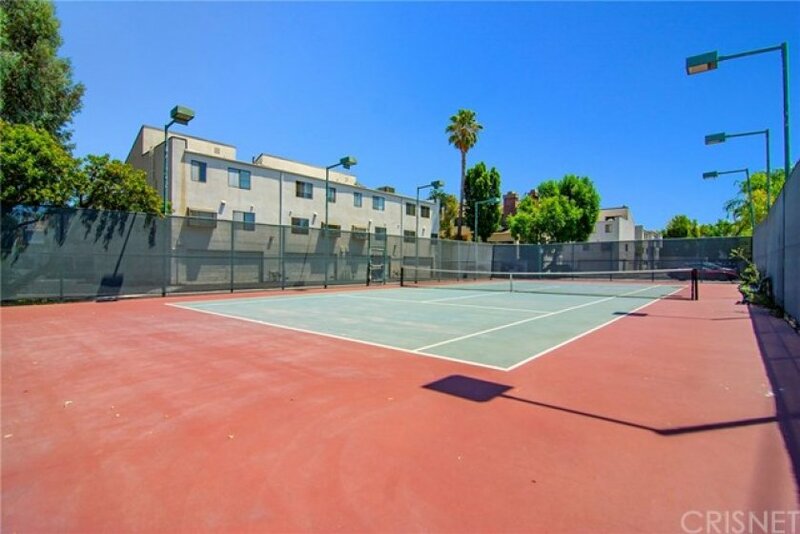 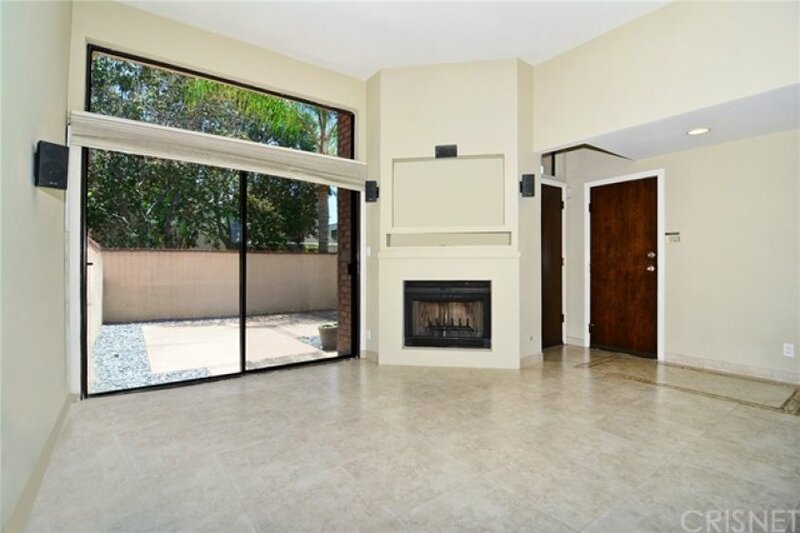 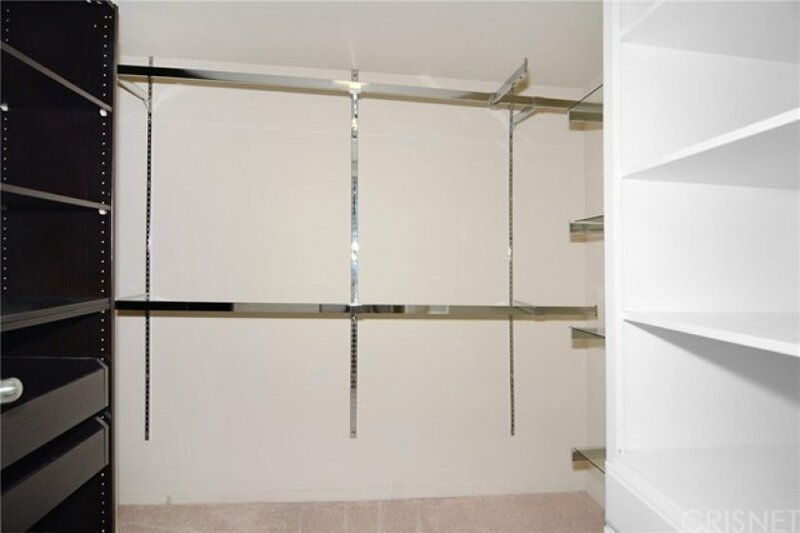 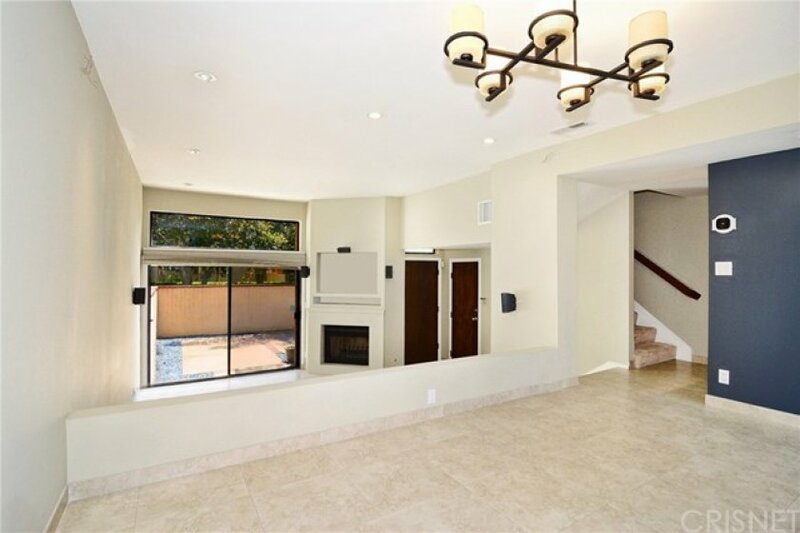 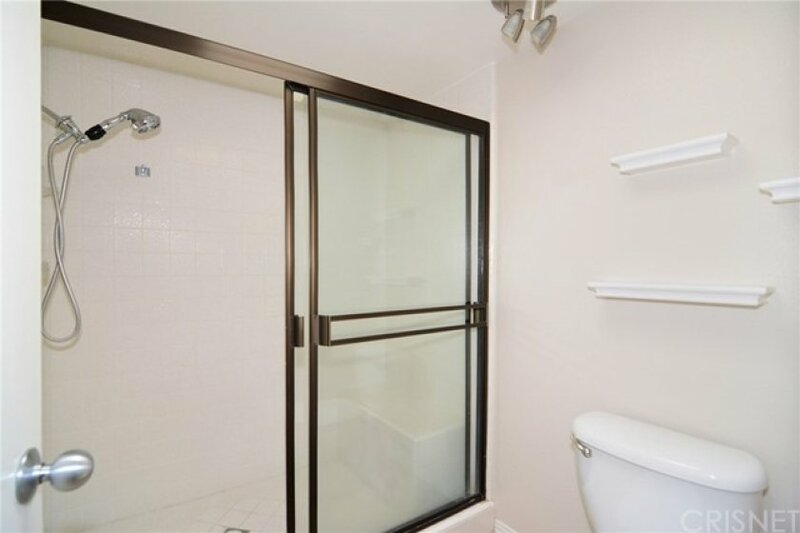 Tastefully remodeled Townhome in Tarzana Courts. 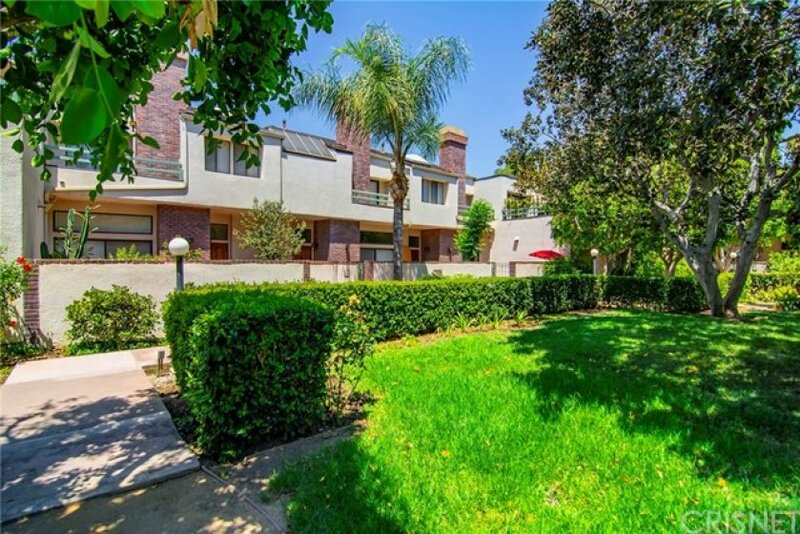 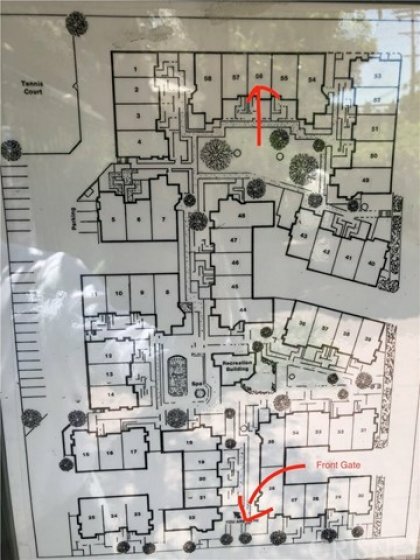 Ideally situated at the rear of the complex positioning you without neighbors in front or rear, rather, visions of green trees & an amazing mini-park literally right outside your front door...doesn't get much better. 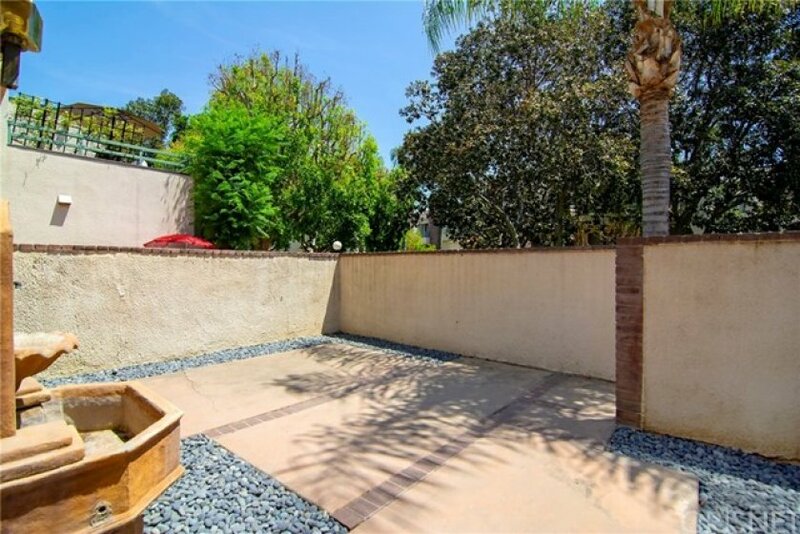 Huge private patio welcomes you in to this light & bright townhome. 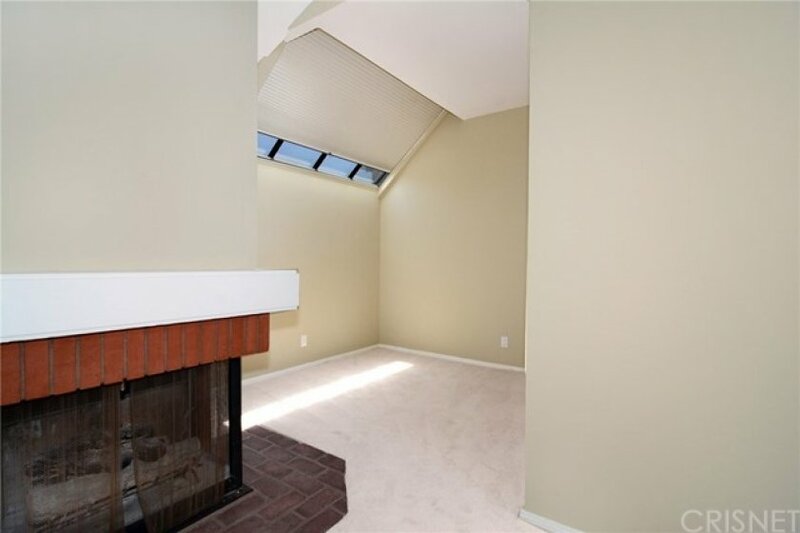 Discover high ceilings, tasteful palette of colors & Living room offering a cozy fireplace. 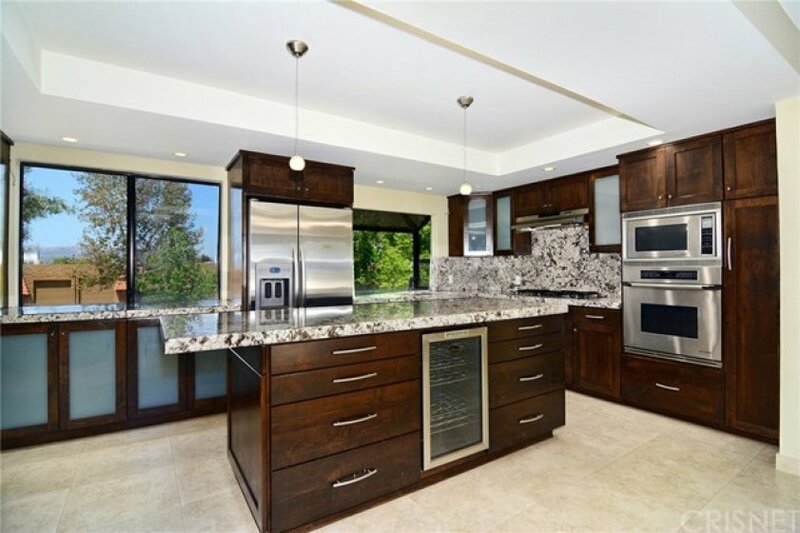 Stunning eat-in kitchen affords a large center island, loads of custom cabinetry, stainless steel appliances & granite counters...the true heart of this home! 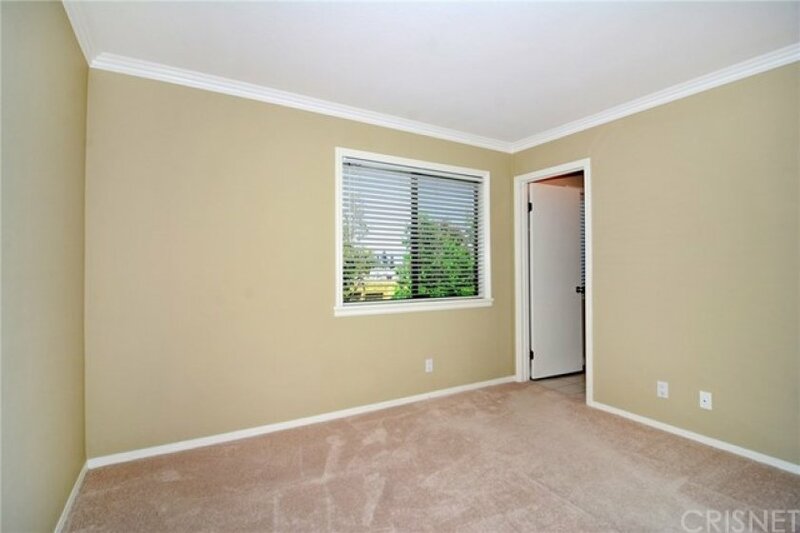 Spacious formal dining & a beautifully upgraded powder bath will impress. 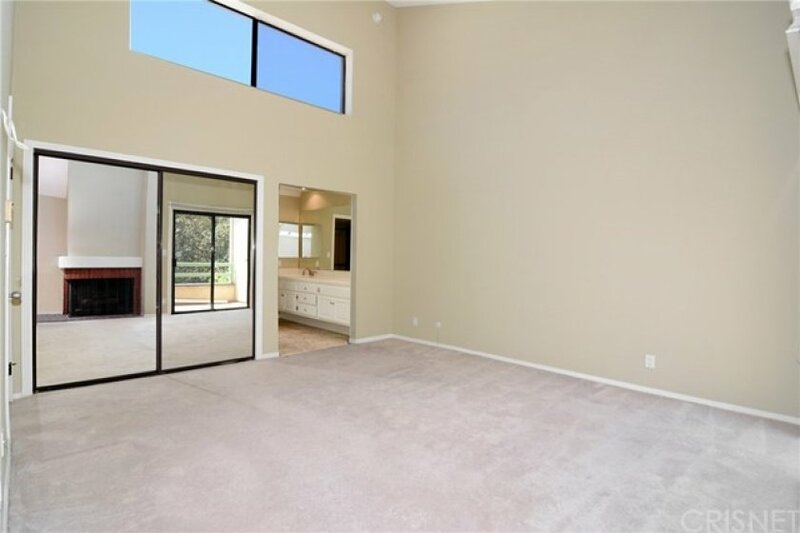 Upstairs, your master suite features soaring ceilings, balcony with lush views of the park, fireplace & an amazing adjoining area just perfect for office space, quiet reading, arena to exercise or even a nursery for the little one. 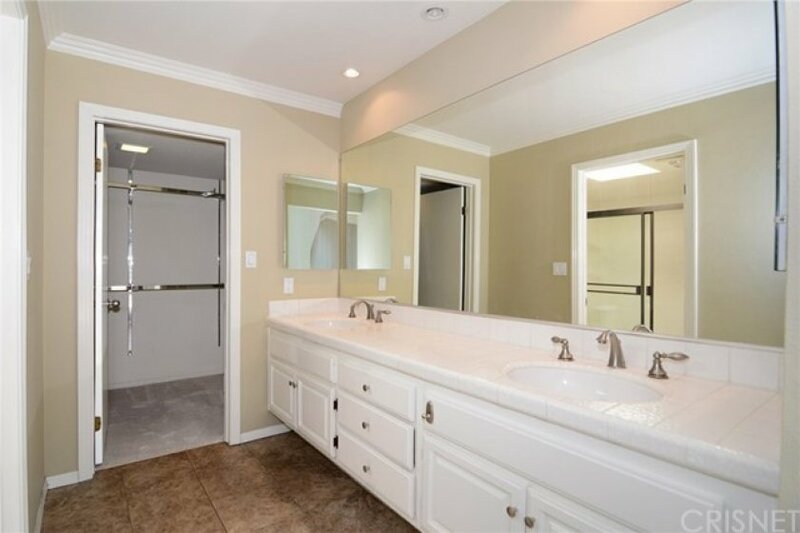 Private bath & large walk-in combine to make this a true haven. 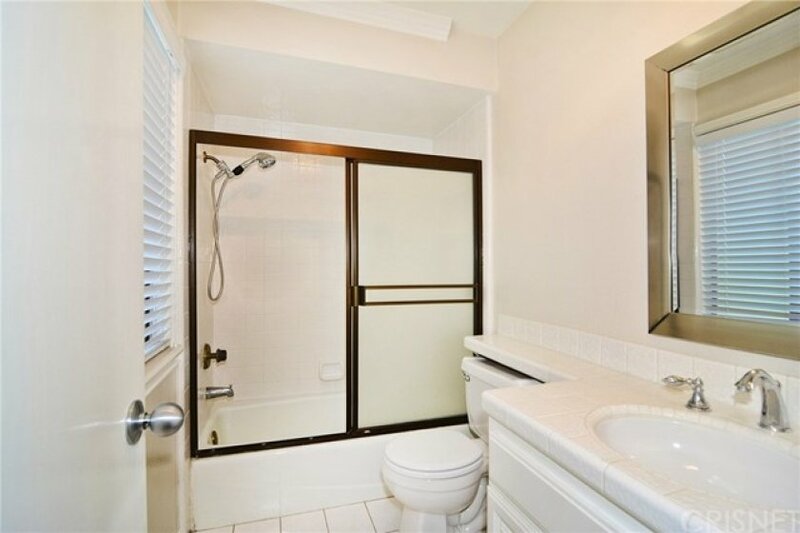 The second bedroom is en-suite & enjoys visions of green trees. 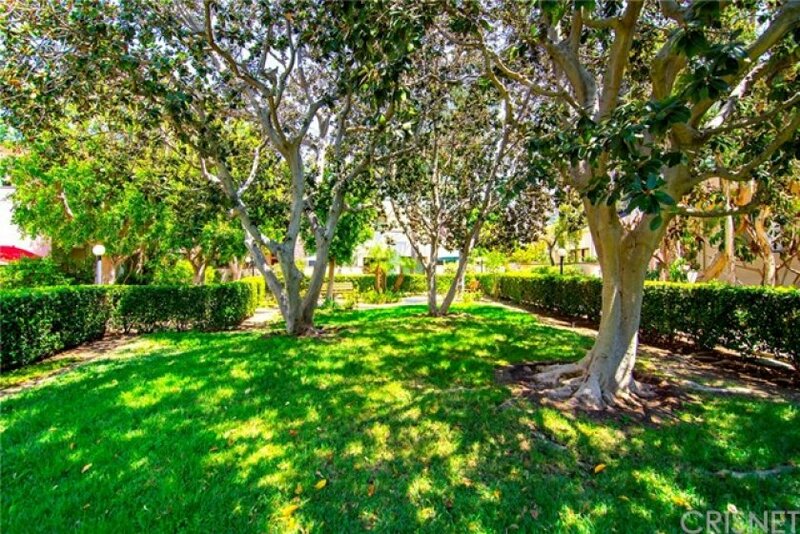 Beautiful pool, spa & club house adorn the center of this incredible complex featuring gorgeous lush landscaping & Tennis too! 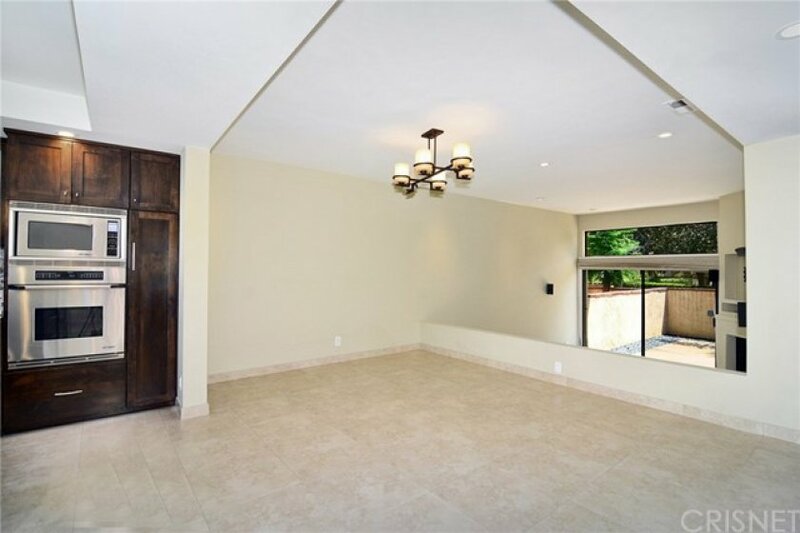 Smart thermostat & direct access garage further enhance. 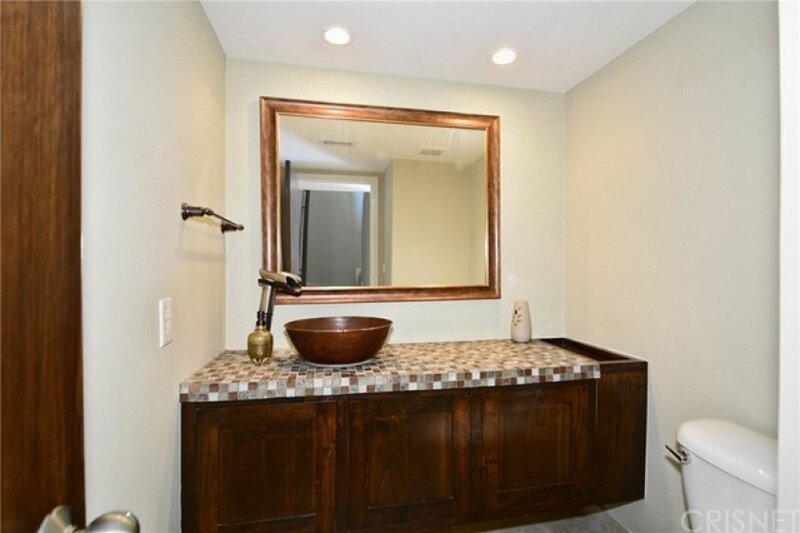 Located on a prime section of Hatteras close to Wilbur...You don’t want to miss!